The Buick Envision is a completely new model from Buick that fits in the gap between the Encore and the 3-row seating Enclave. 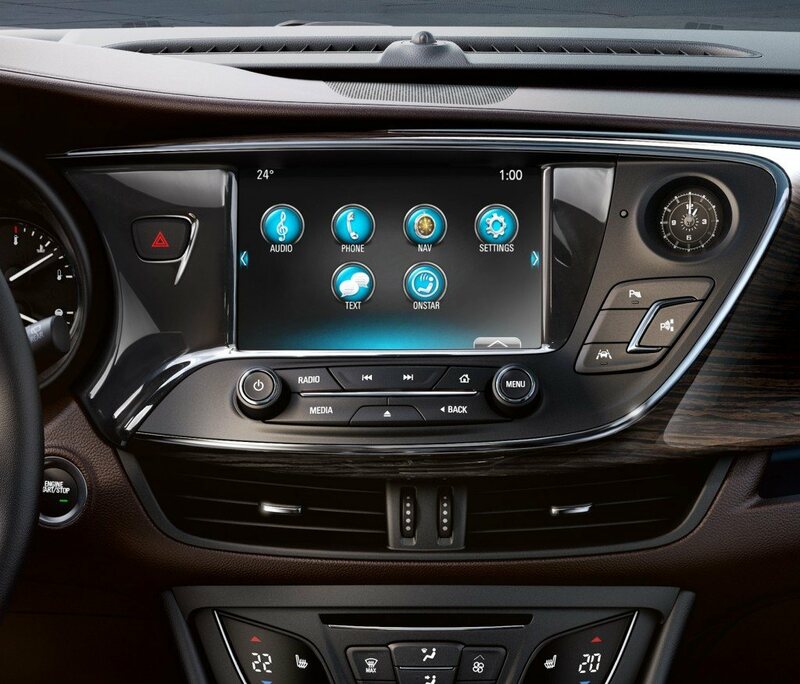 Here are the 3 things you need to know about the all-new Buick Envision. Although most crossovers or small SUVs are based on a car chassis, they tend to lose the car-like driving characteristics and just become dull to drive. 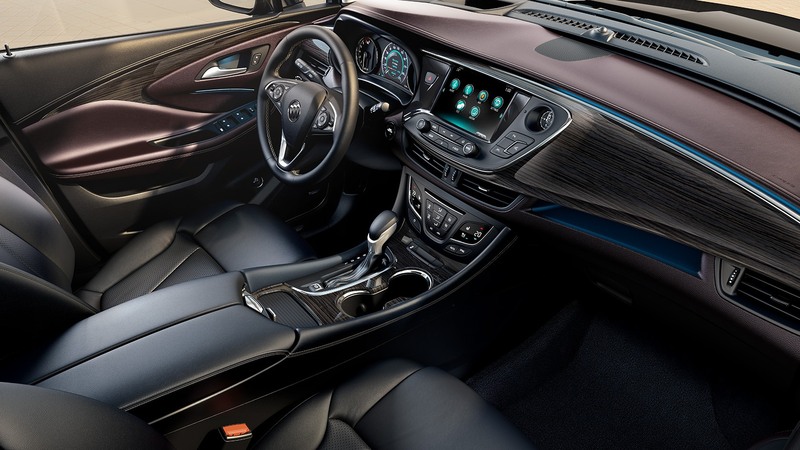 The Buick engineers did not want the Envision to just be another bland crossover in the crowded market so they spent time to make the Envision as car-like in feel as possible. The Envision is powered by a 2.0L turbocharged engine and mated to a 6-speed automatic transmission. The engine produces 252hp and 260 lb-ft of torque and it can deliver up to 9.1L/100km of fuel efficiency. Power gets delivered to all 4 wheels via a new twin-clutch all-wheel-drive system. The system utilizes clutches to limit the amount of wheelspin and to ensure that both the front and rear wheels are spinning at the same speed in non-ideal driving conditions such as snow or ice. 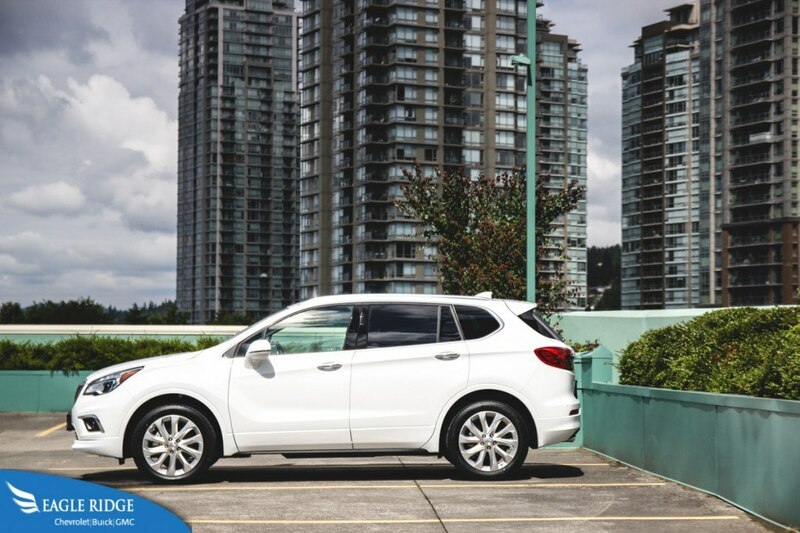 The Buick Envision is also fitted with HiPer strut front suspension and 4-link rear suspension for improved cornering capabilities but also a smooth and premium feeling ride.